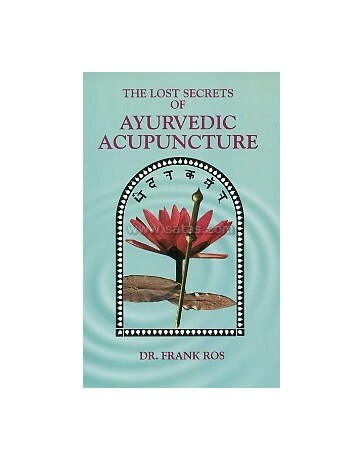 Ayurvedic Acupuncture is based upon the Suchi Veda, a 3,000 year old Vedic text which in the Ayurvedic system is the Science of Acupuncture. 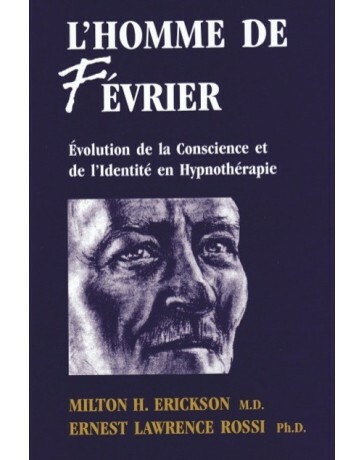 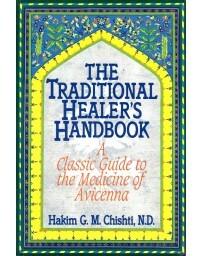 It has been practiced as an accessory therapy since it was used in conjunction with other forms to effect healing. 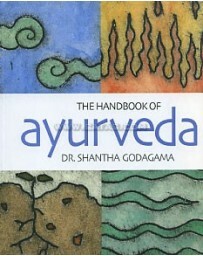 It belongs more correctly to the branch of surgery, one of the eight medical disciplines of Ayurveda. 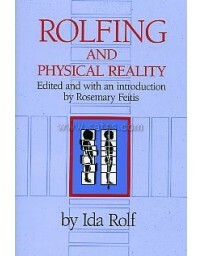 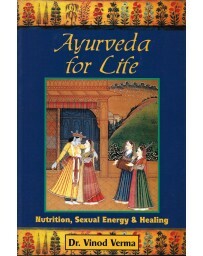 Dr. Ros' book is extremely readable and very practical. 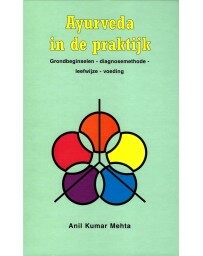 He shows how acupuncture can be easily understood in terms of Ayurvedic medicine. 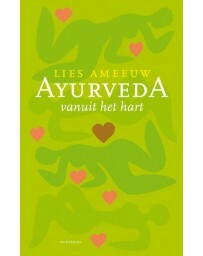 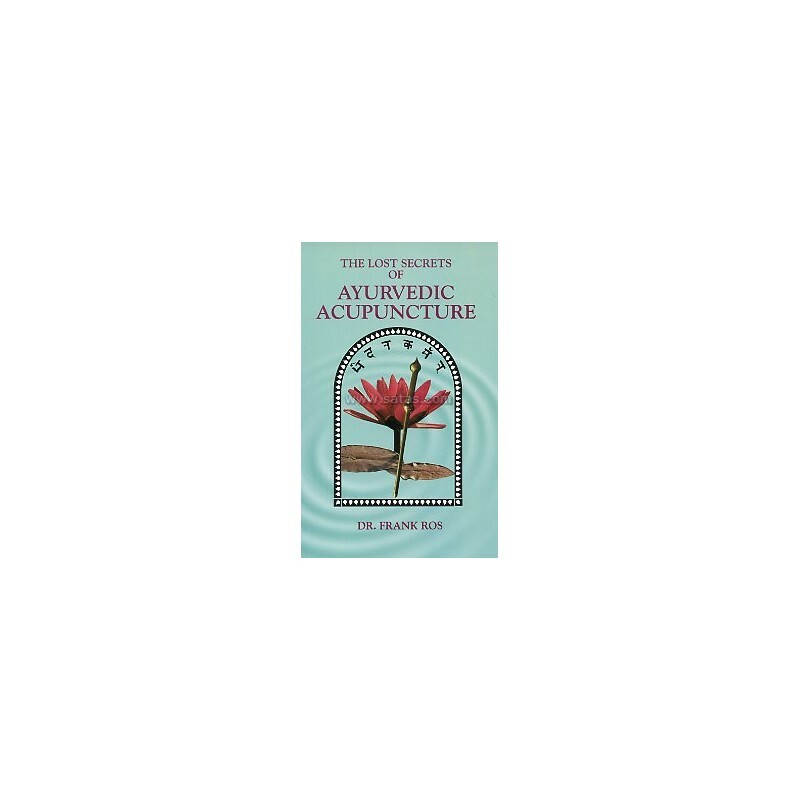 Almost any Acupuncturist can use the book to incorporate an Ayurvedic point of view into his or her own practice. 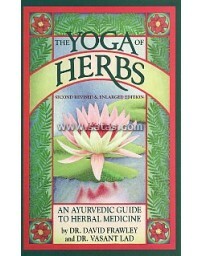 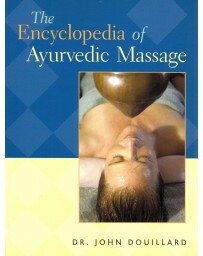 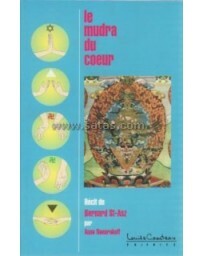 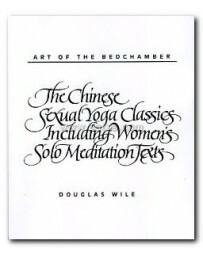 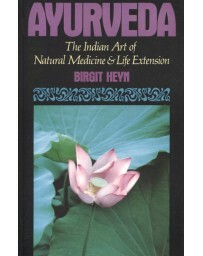 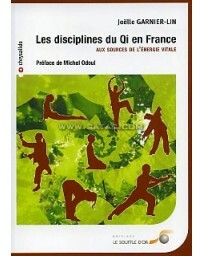 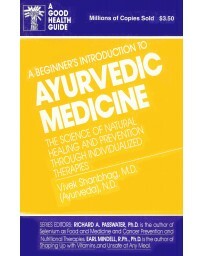 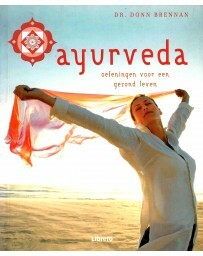 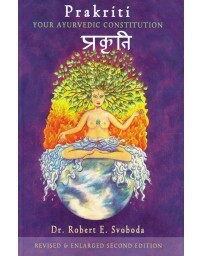 Similarly, Ayurvedic students can use the book to incorporate Acupuncture in their study and practice of Ayurveda. 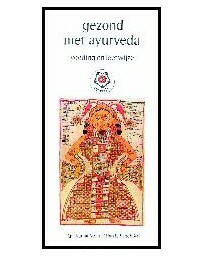 He has established the main translation of terms between Ayurveda and Traditional Chinese Medicine, which itself is useful in attempts to correlate these two systems on all levels. 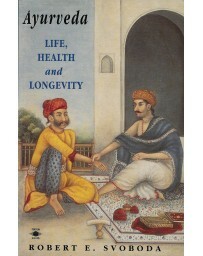 With such an important groundbreaking work (linking the two systems of medicine), their eventual reintegration is bound to be a matter of time.